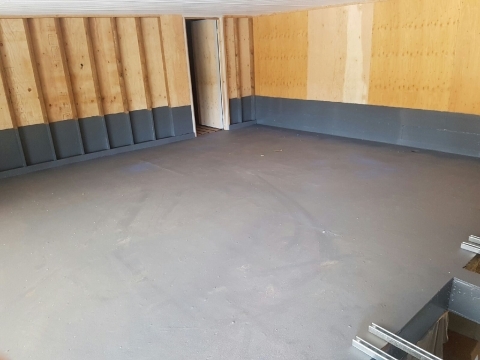 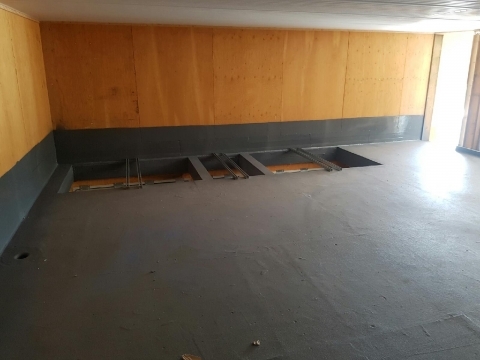 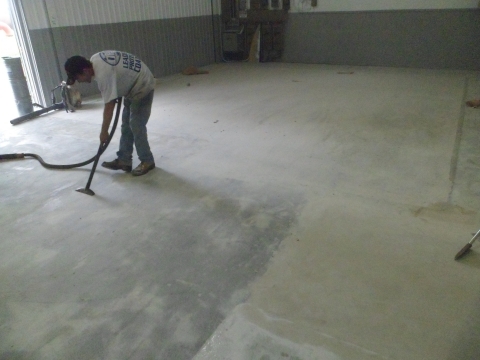 Concrete preparation is the most important step before any product is applied. 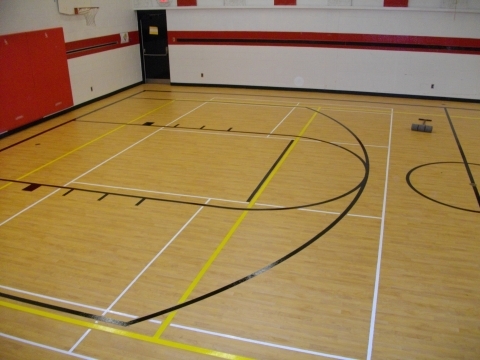 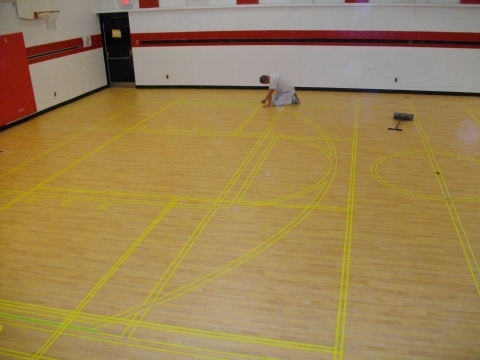 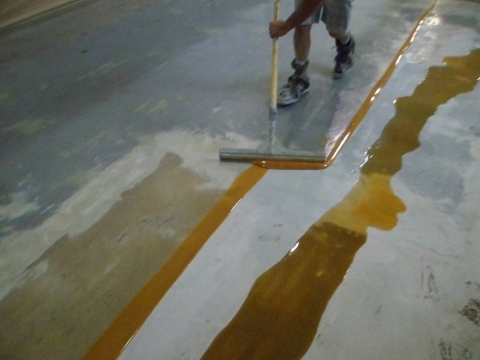 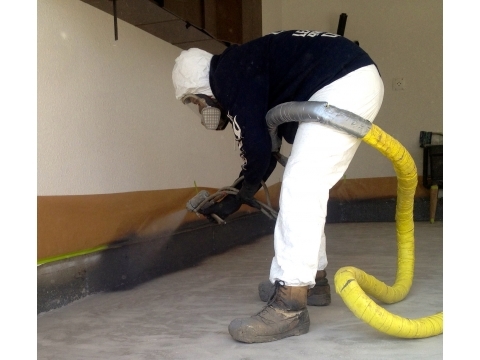 Floor coatings are applied by applicators that are licensed by the manufacturer. 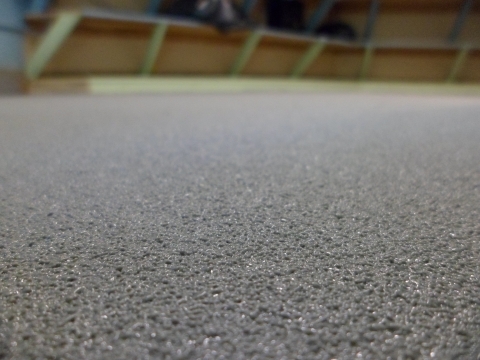 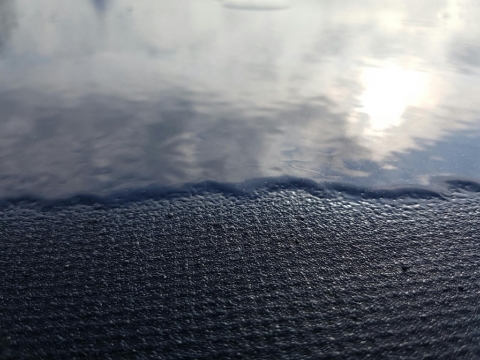 OPC uses two types of surface preparations. 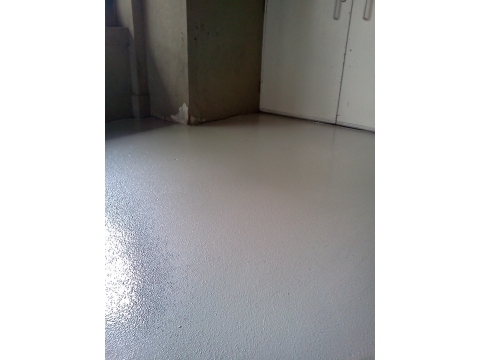 The first is Dustless Industrial Diamond Grinding, the second is Steel Shot Blasting Equipment. 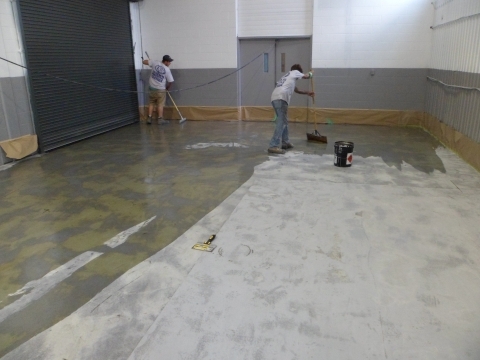 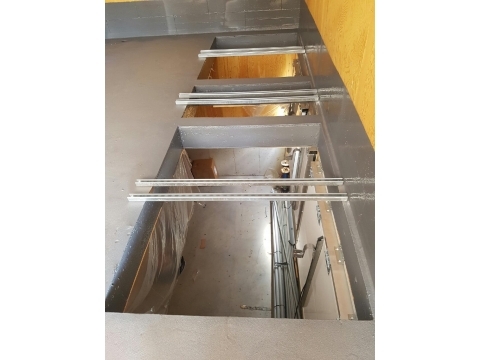 Each of these methods are used to profile the concrete to the manufacturer's specifications for the transformation of concrete. 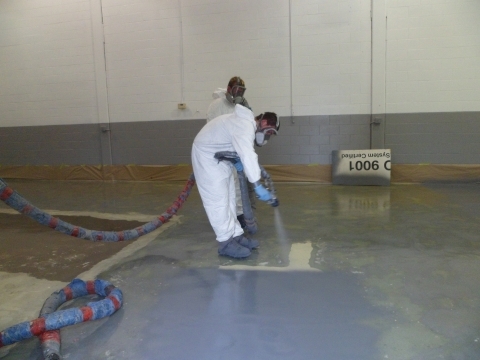 OPC offers free estimates on our various Protective Coatings Services. 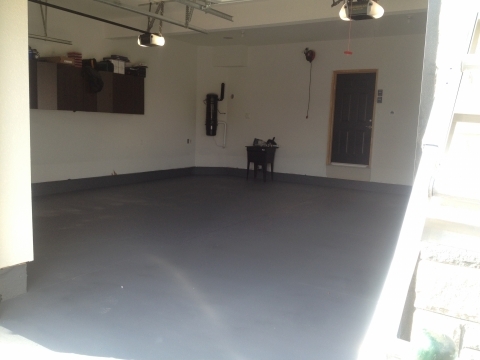 If you have questions about your project needs and would like a free estimate, call 226-235-4264 or contact us online today.